Last week, in a joint press conference with Israeli Prime Minister Benjamin Netanyahu, US President Donald Trump surprised the world by appearing to dismiss a long-standing US commitment to a two-state solution to the Israeli-Palestinian conflict. 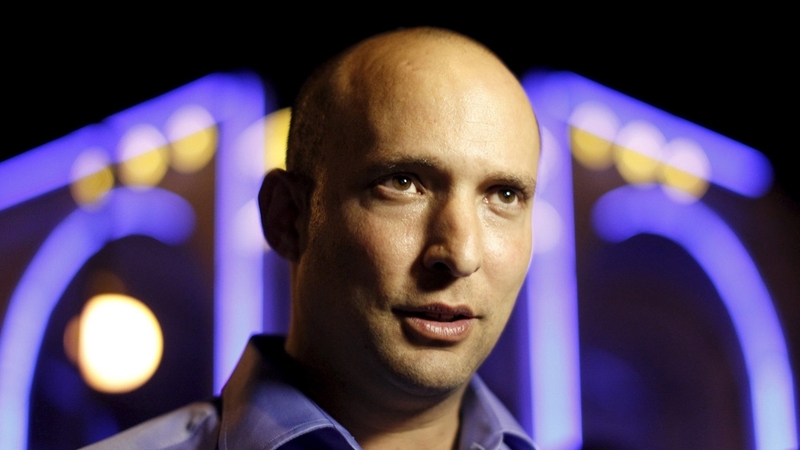 Prominent hard-right Israeli Education Minister, Naftali Bennett, welcomed the statement saying: "The era of a Palestinian state is over." --Execution Time: 4/20/2019 5:39:56 AM - 4/20/2019 5:39:56 AM = 0.1250096 sec.